Our latest project for Beluga Spielwaren – the DOCKLETS® hook and loop toy bricks – will be coming to stores in August this year. 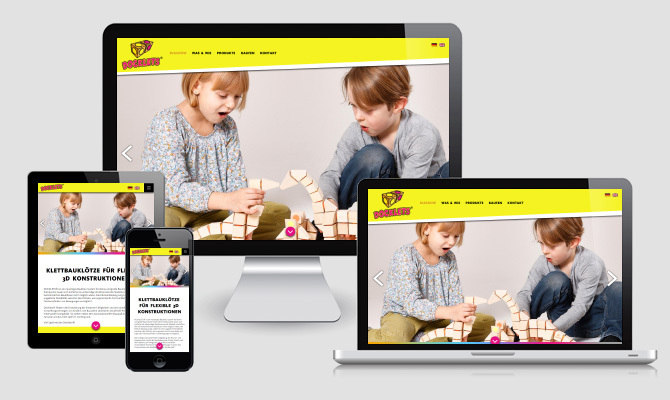 Until then, there’s plenty of time to have a look around the new microsite www.docklets.de which holds all the information about both the DOCKLETS® concept and products. 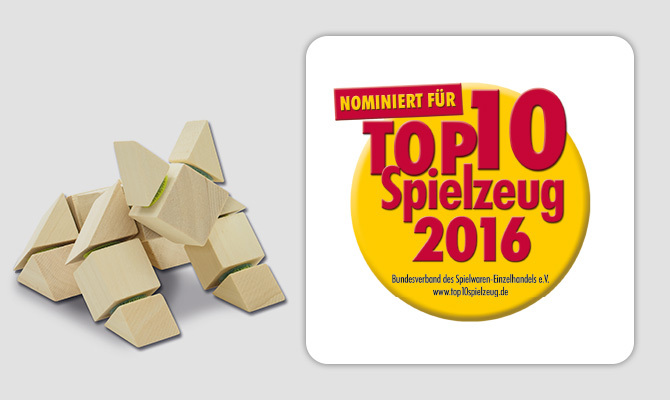 „TOP 10 Spielzeug“ is Germanys leading sales promotion campaign regarding toys and leisure products. The Bundesverband des Spielwaren-Einzelhandels (BVS) selects the annual highlights together with the „TOP 10 Spielzeug“ jury. The jury members are all toy and leisure experts and in leading position at one of Germanys big toy chains and unions (idee + spiel, SPIEL & SPASS, SPIELZEUG-RING, Toys R Us, VEDES). Winners will be announced by November. 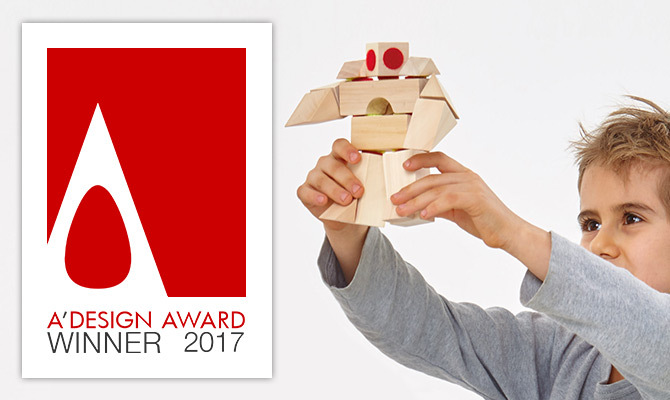 We are pleased to announce that DOCKLETS® Toy Bricks have been awarded the Iron A’ Design Award in the category of Toy, Games and Hobby Products Design by the grand jury panel of the A’ Design Award & Competition which consists of internationally influential press members, established designers, leading academics and prominent entrepreneurs. 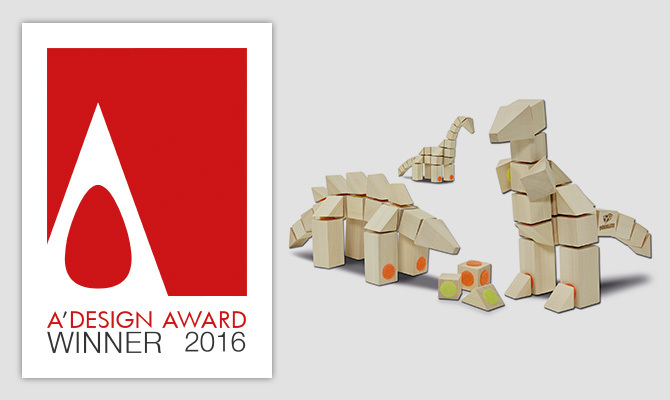 The A’ Design Awards are the world’s most influential and largest design awards, presented each year in Italy. Click here to find out more about the project and the award. 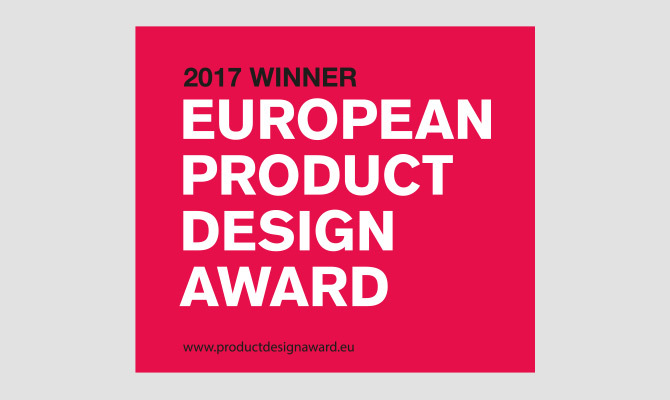 At Toy Fair Nuremberg, the beluga Spielwaren GmbH presented their latest toy line DOCKLETS® – developed by TPPD from ideation until final production. The launch is scheduled for August 2016. 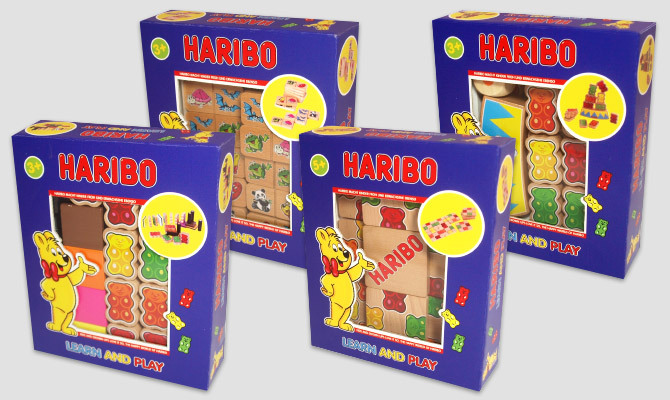 The wooden toy line “HARIBO”, designed by TPPD for beluga Spielwaren GmbH, is now available. Further information here. 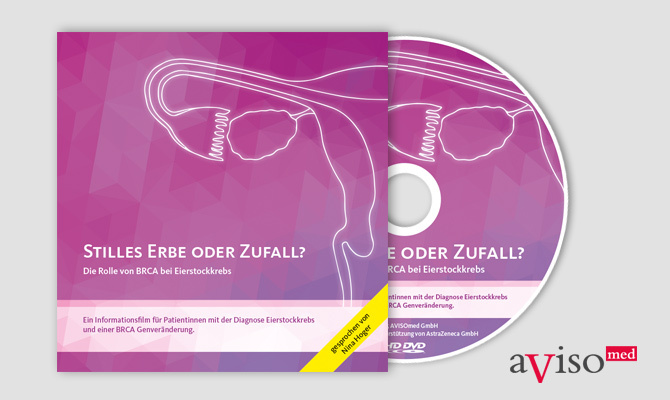 TPPD designed the cover and label of AVISOmed’s latest educational film “Silent legacy or coincidence?”, which was produced for AstraZeneca GmbH and the German Ovarian Cancer Foundation. Language versions: German, English, Russian, Turkish, Arabic. 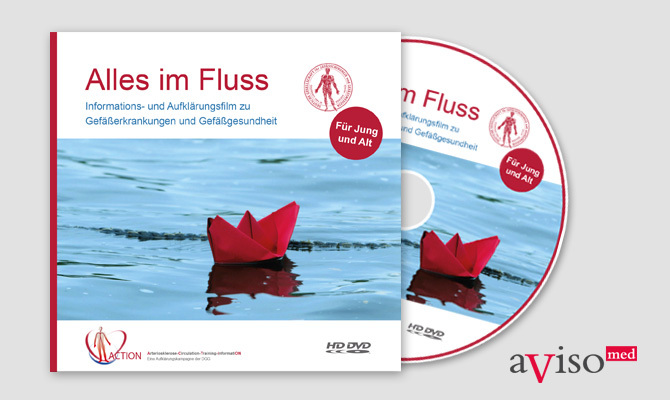 TPPD designed the cover and label of AVISOmed’s latest educational film “Alles im Fluss”, which was produced as part of the “ACTION” campaign carried out by Deutsche Gesellschaft für Gefässchirurgie und Gefässmedizin (DGG). 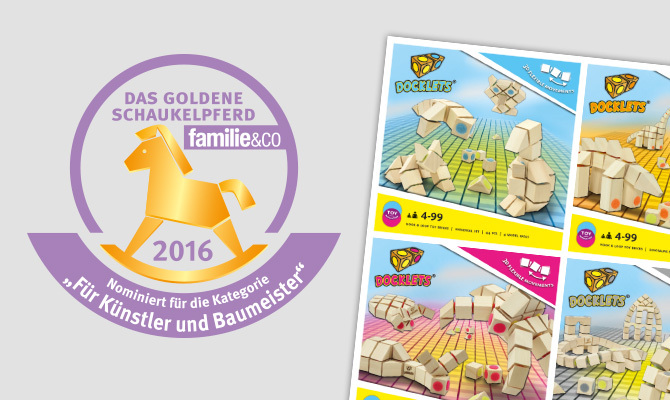 At this years Toy Fair Nuremberg, beluga Spielwaren GmbH officially presented a HARIBO wooden toy line designed by TPPD. 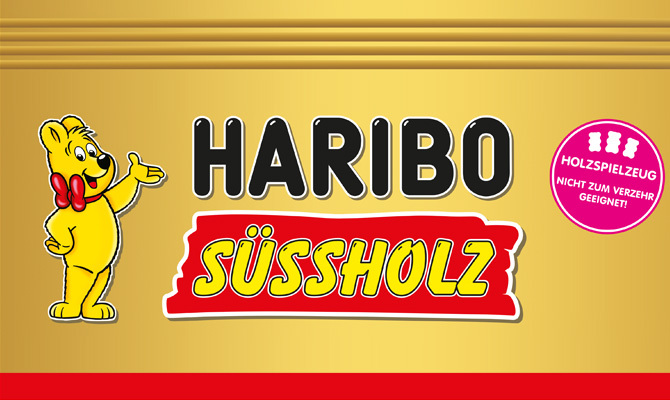 Wooden toys are a novelty in the licensing lineup of the German sweets group HARIBO. 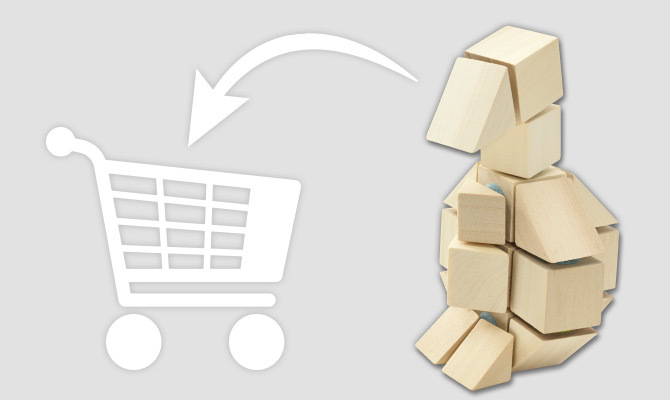 For the beginning, the series comprises eight products from different toy and game divisions. Further information soon.